April 2017 : What’s New? 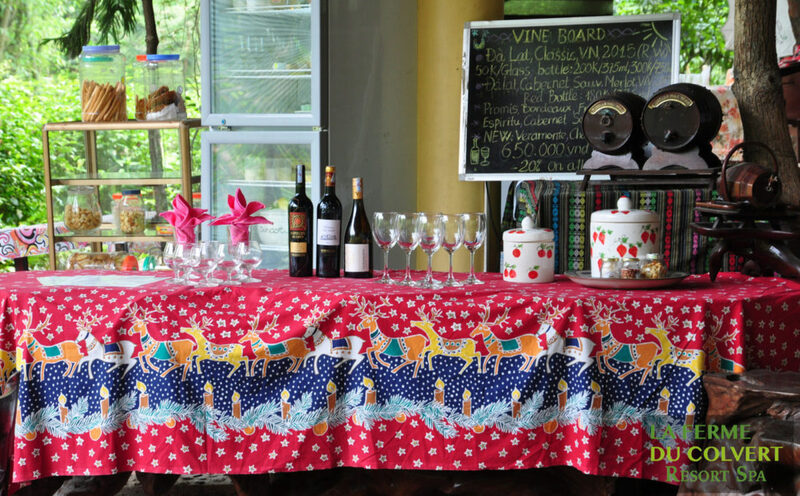 There’s plenty to look forward to this month at La Ferme du Colvert – the perfect Hanoi getaway just 40km from Hanoi. Spring has sprung and with it brings Easter celebrations on April 16th and an extra long weekend at the end of the month commemorating both International Labour Day and Vietnam Reunification Day. 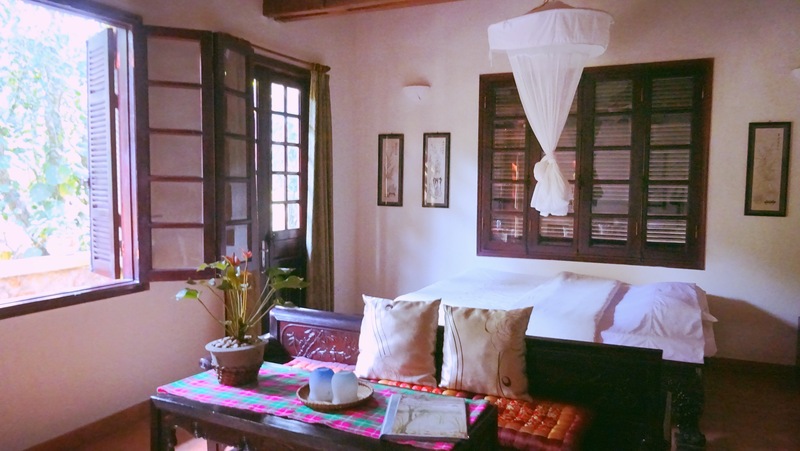 We’re also excited to announce the launch of our holiday rental close to Hanoi Tea Hill House on Airbnb just in time for this holiday season! We’re excited to announce the new listing of our Tea Hill House now available on Airbnb. Just in time for April holidays, Tea Hill is a complete house separate from, but within the grounds of La Ferme du Colvert Resort Spa. 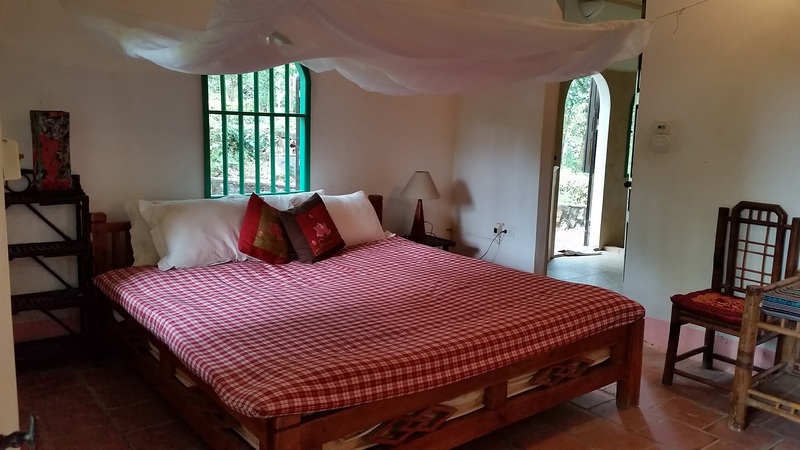 This house is perfect for those in search of secludedness and privacy from the normal resort grounds but who also want to take advantage of all the resort facilities and services LFC has to offer. Our house is perfect for families, friends & couples, book it here or enquire within. See you soon! 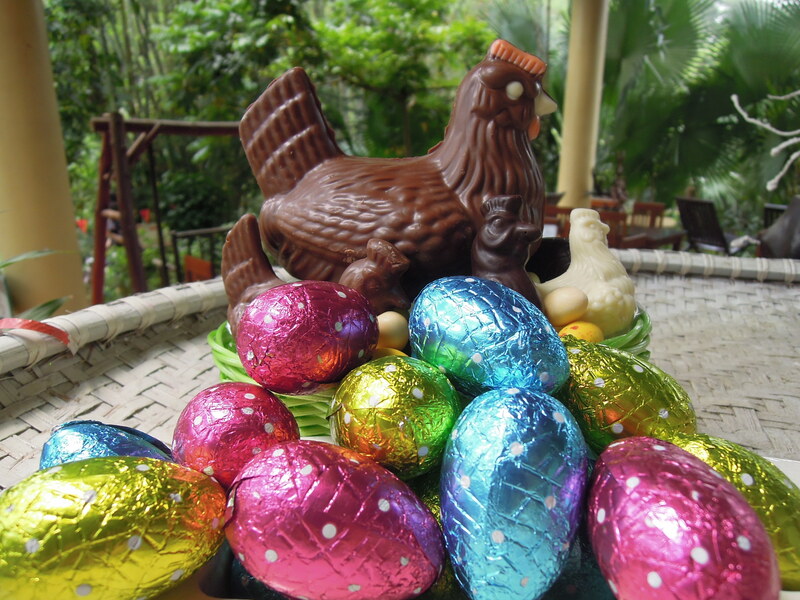 Easter weekend is right around the corner meaning chocolate eggs, a visit from the Easter bunny and most importantly: La Ferme du Colvert’s Annual Easter Egg Hunt! Join us on Sunday April 16th as our 25 ha family-friendly resort in the Hanoi countryside transforms into a Great Egg Hunt for kids and families. 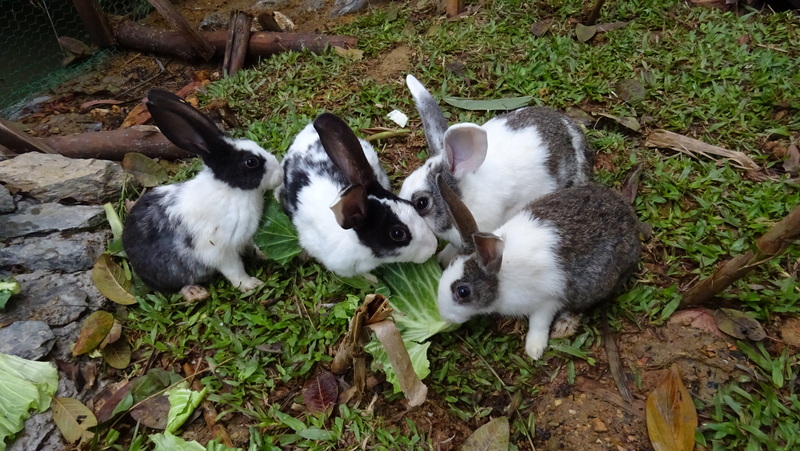 Children will search for hand-painted eggs and treats with a variety of animals including kittens, puppies, bunnies and more. Hunt for eggs and chocolate! 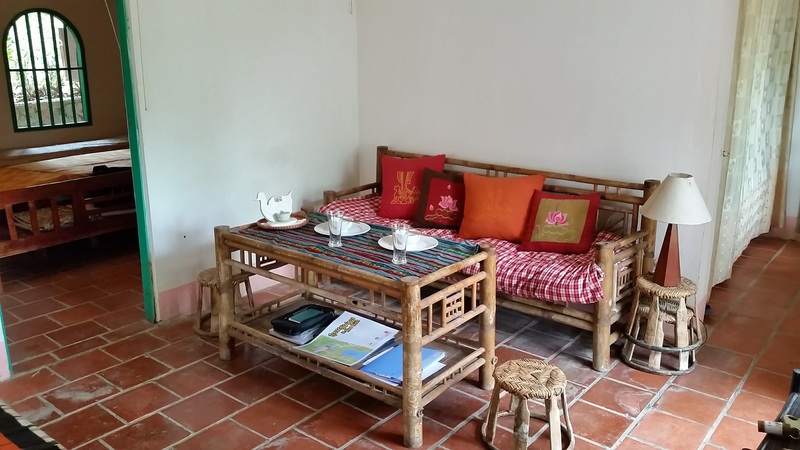 Need a weekend getaway from Hanoi? 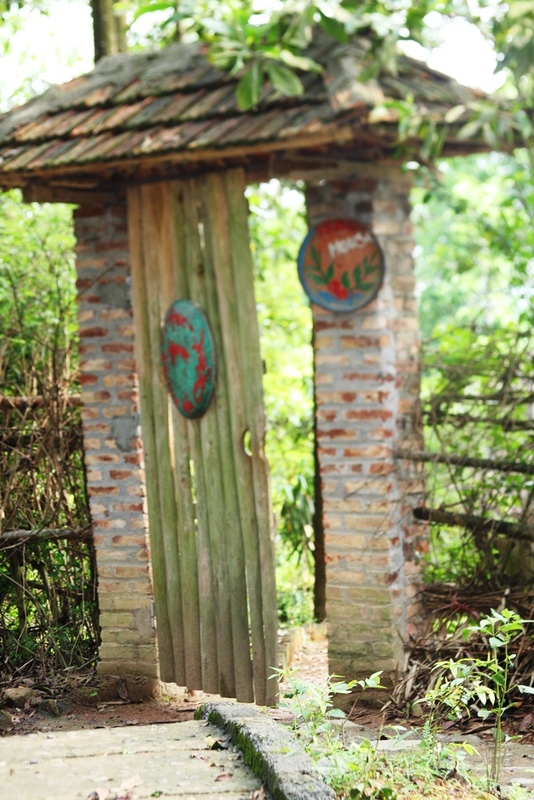 How about surrounding yourself with peaceful nature all while having resort services and facilities at your fingertips? 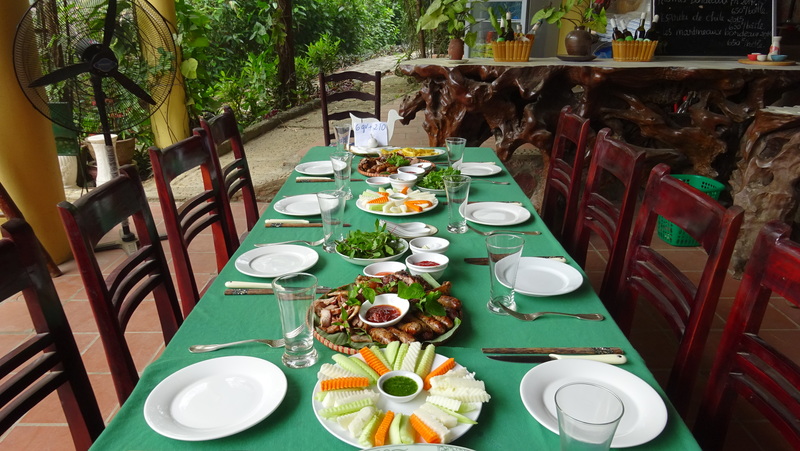 Welcome to La Ferme du Colvert, the best eco-resort close to Hanoi ! 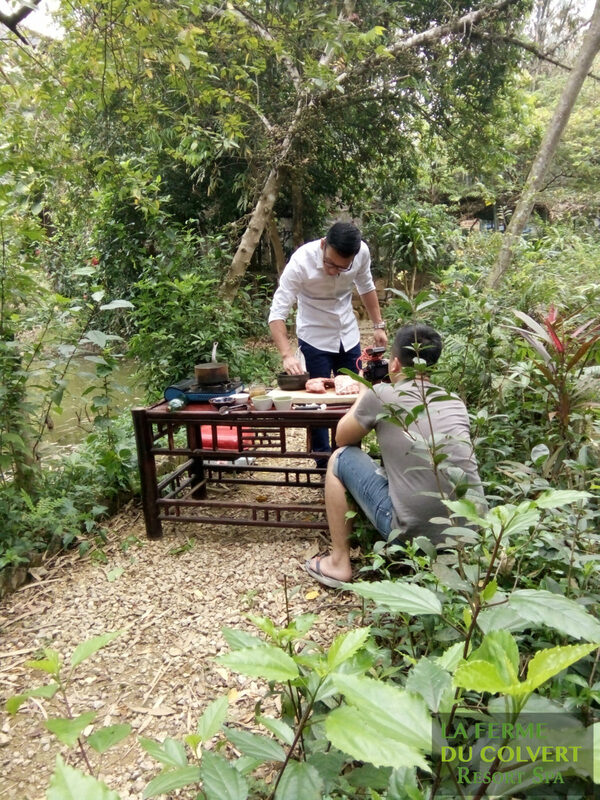 We’ll be celebrating Vietnam major public holidays : International Labour Day and Vietnam Reunification Day, a long four-day weekend from April 28 through May 2. 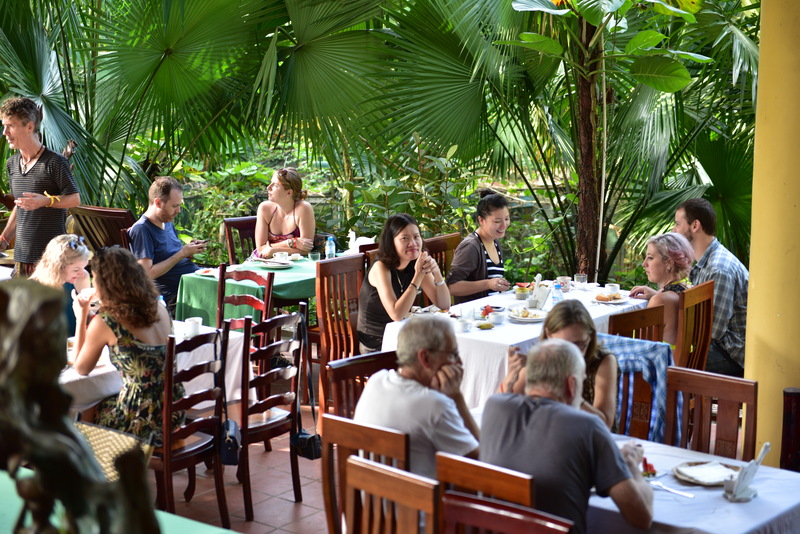 Get your friends together to enjoy one of our beautiful and secluded houses, outdoor pool, restaurant and bar.